Find the best deals for Tissot T105.309.33.116.00 and compare watches offers from n-numbers of online stores delivering in Bangalore (Bengalûru), Madras (Chennai), Delhi, Jaipur, Calcutta, Mumbai and all the other major cities in India. 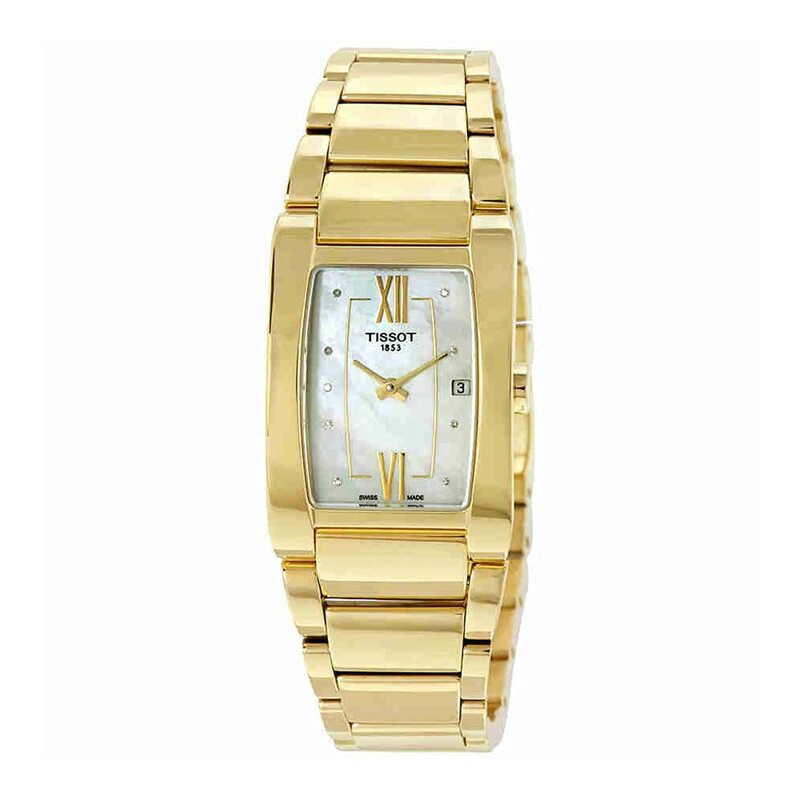 You can buy Tissot T105.309.33.116.00 Analog Watch For Unisex at Ethoswatches, Amazon, WatchPriceIndia.com is not liable for the service provided by any of these store(s). This price of Tissot T105.309.33.116.00 Analog Watch For Unisex is valid in Mumbai, Bangalore, Delhi, Chennai, Pune, Hyderabad, Kolkata and all the other major cities in India. With us you can find the most convenient Tissot T105.309.33.116.00 prices in the market and be the first to learn about all the available sales and product discounts. Warning: the Tissot T105.309.33.116.00 Analog Watch For Unisex prices, product details and links are provided by our listed seller stores. Please notify us if you find any errors.